Every year, millions of hardworking Americans lose an hour of sleep to Daylight Savings Spring Forward. Bummer, we know. Sleep is precious and now you've had an hour taken from you, without your consent. 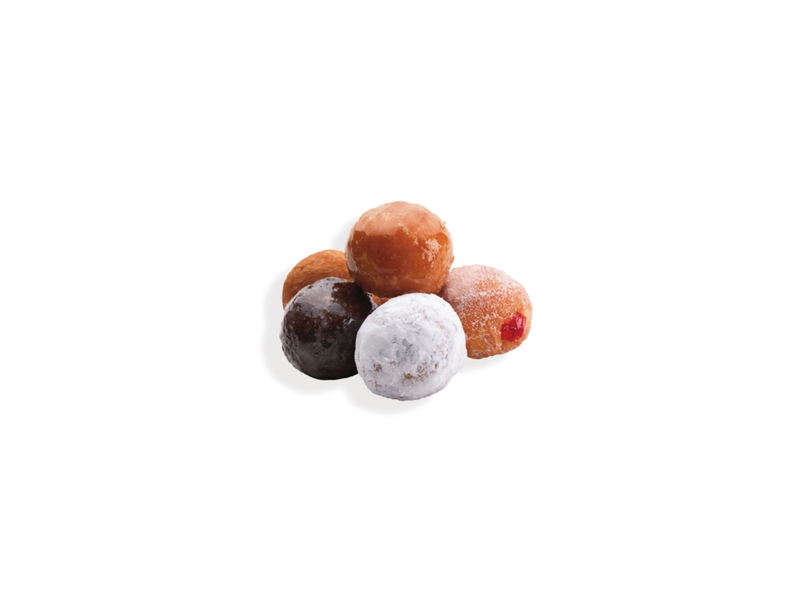 To make things right, Dunkin' Donuts will offer a free hot coffee and donut to customers on Sunday, March 13, 2018. What's worse than losing a precious hour of sleep due to Daylight Savings? Taking a "red-eye" flight during Daylight Savings. To combat this, we're partnering with JetBlue Airlines to give passengers "Survival Kits" during their flight back to the East coast, to set these poor souls up for success. Or at least make their sleep-deprivation more tolerable.